The Ruthvens are pleased to announce Forward Air Solutions, a recognized leader in regional distribution transportation for over 25 years, has expanded into 131,170 square feet at Ruthven Parkway Center. 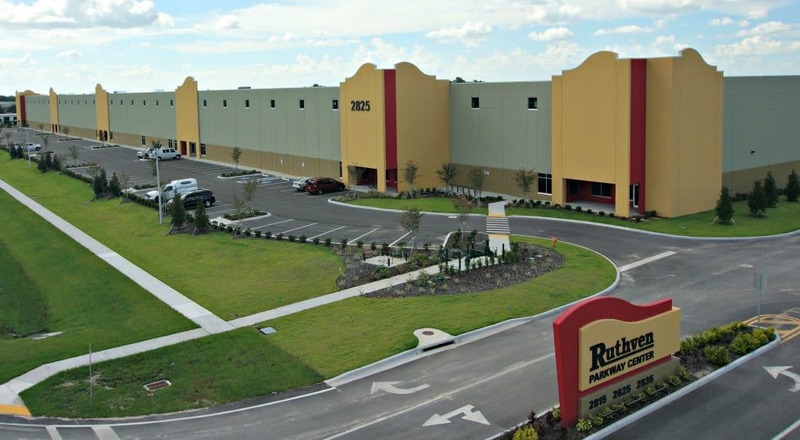 This distribution lease brings 2825 Drane Field Road at Ruthven Parkway Center to full occupancy. Ruthven Parkway Center, which includes a second building next door will be available January 2017, provides immediate access to Interstate 4, Polk Parkway (570) and 9.5 million people within a 100-mile radius. Forward Air Solutions is a national distribution network and logistics services provider, FAS specializes in customized store delivery for retailers, healthcare distributors, publishers, the hospitality industry, and other companies. 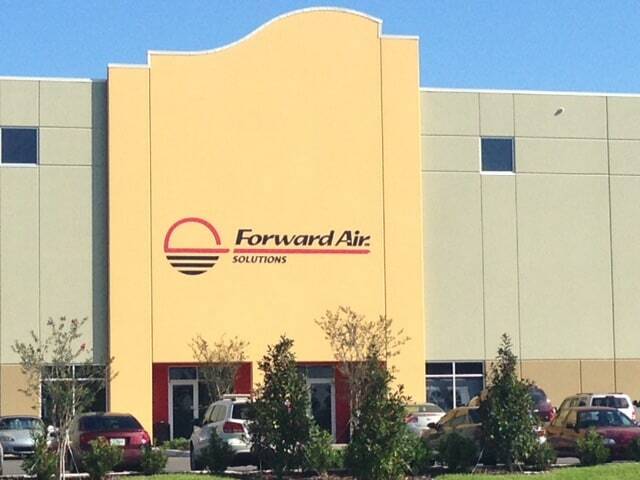 Leading companies rely on Forward Air Solutions to transport products, to deliver and stock their stores nationwide. “Our motto is, “Success if finding the right customers and keeping them!” Forward Air Solutions is the right customer. They have been with us in 4 different buildings. 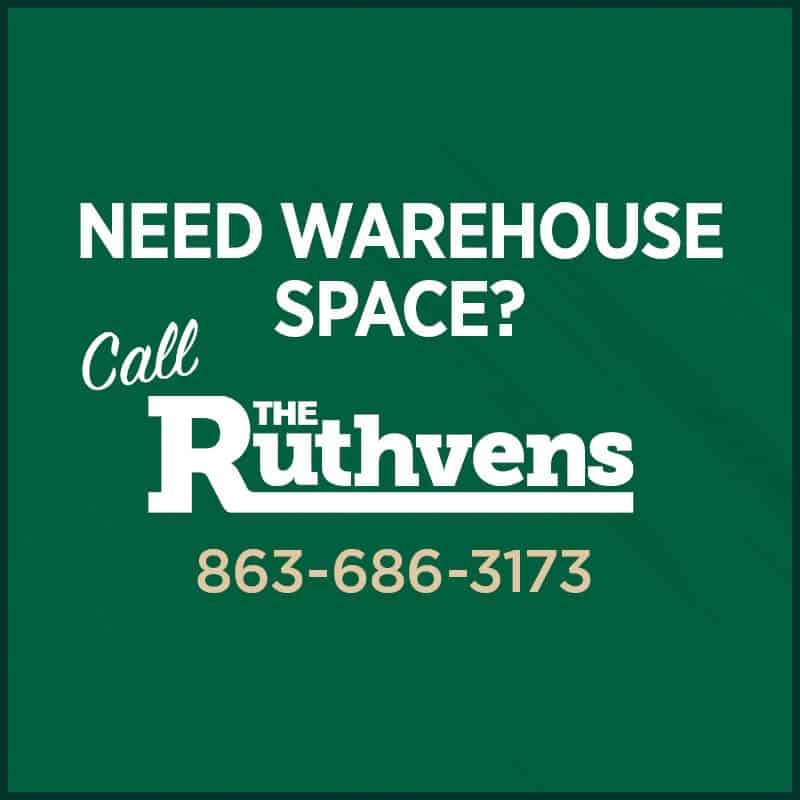 Every time they needed to expand, we were right there, working with them to find a larger space.” said Greg Ruthven, CCIM and President of The Ruthvens. The buildings at Ruthven Parkway Center are 30-foot clear height tilt-wall construction with ESFR sprinkler systems, T8 lighting and 480V power. These buildings are designed specifically for the distribution and manufacturing user with extra trailer parking. Ruthven Parkway Center is strategically located along the I-4 corridor to provide access to 12.3 million people within a five-hour drive time. In January 2017, the complex will have 97,890 square feet of dock high warehouse space available. Michael J. Bauer Executive Vice President of Fischer & Company represented Forward Air Solutions in the transaction and The Ruthvens were represented by Greg Ruthven.